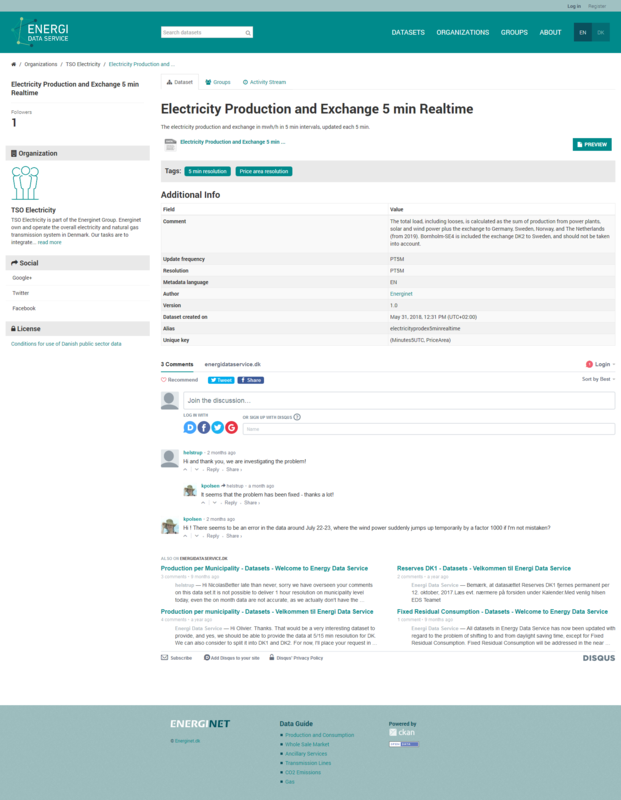 Responsive web design (based on Bootstrap) and custom CKAN theme development for Energinet — the Danish national transmission system operator for electricity and natural gas, by request of Viderum and Keitaro. Work done in collaboration with the Energinet, Viderum and Keitaro teams. 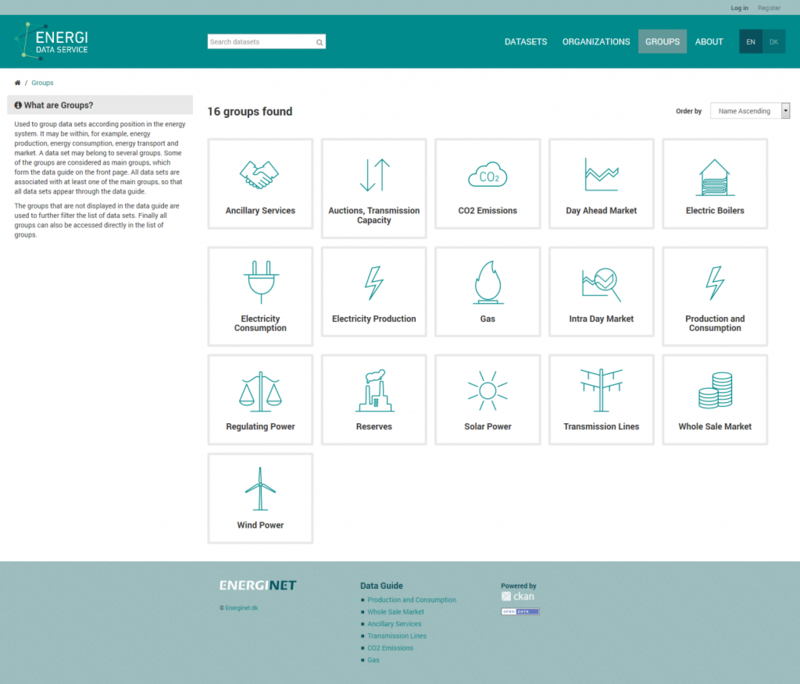 Energy Data Service (Energi Data Service) is a free and open data portal where anyone can get data about the Danish energy system such as CO2 emissions and consumption and production data. 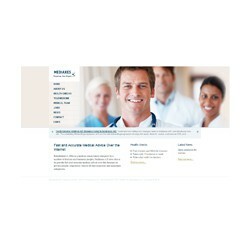 The visual design of the portal is reflecting Energinet’s visual identity and complements it. 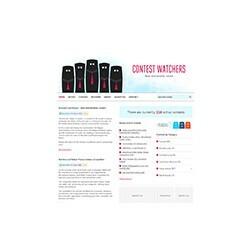 The custom-built CKAN theme includes many additional components for a unified user experience. 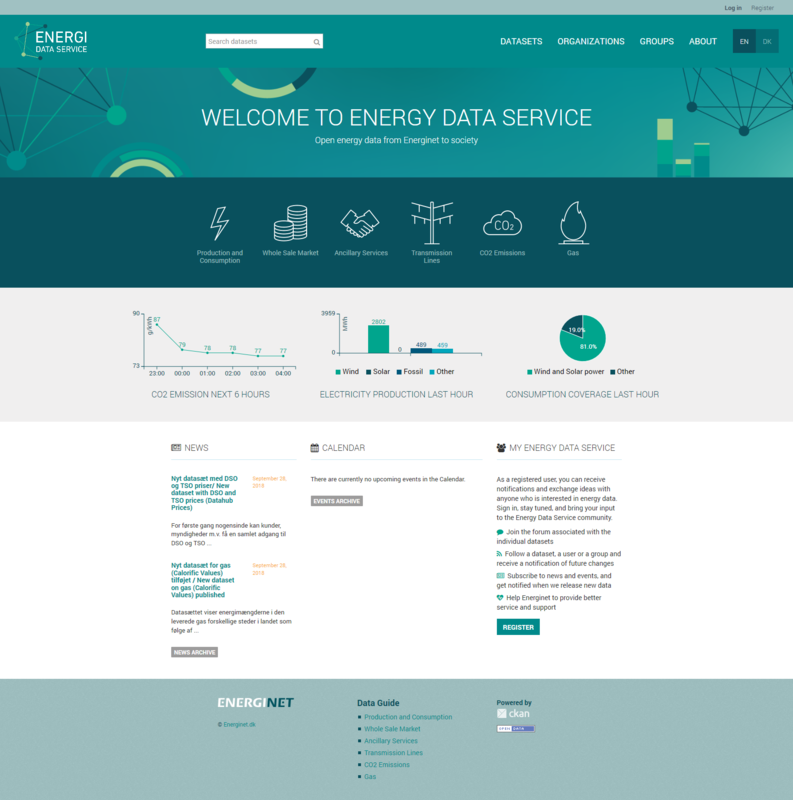 The home page includes three visualizations with real-time data of the most important datasets. 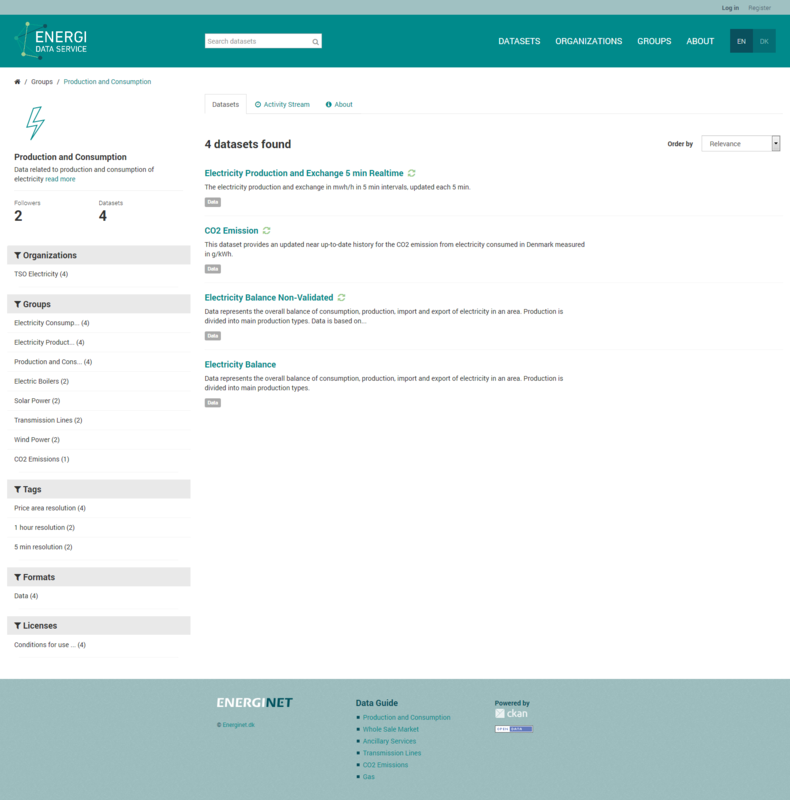 It also provides access to featured groups of datasets. Datasets can be filtered. Their data can be extracted with an extensive, custom-built data extractor (Data Explorer) and downloaded for further use.